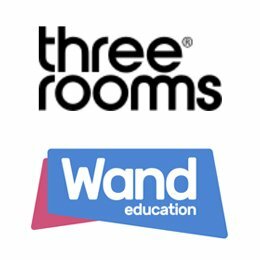 We were asked by our friends at Threerooms to produce a video for their client Wand Education who create innovative, interactive lesson planning software for teachers. 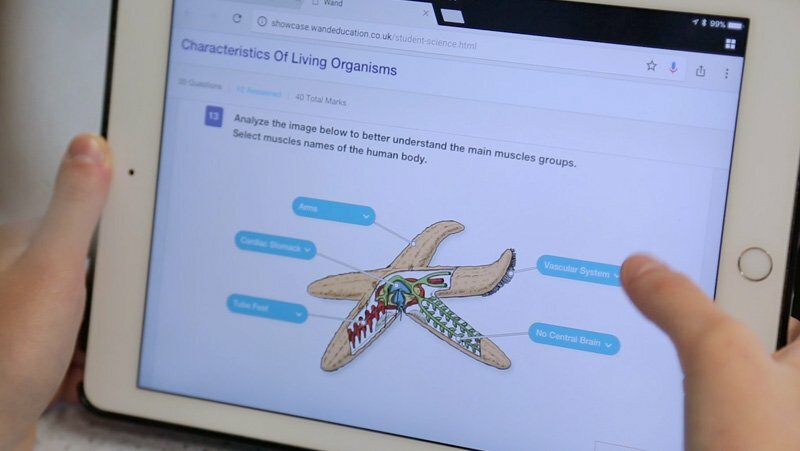 Shot in one day at Cranbrook School in Exeter, the video highlights the benefits of Wand for teachers and students across every age range. 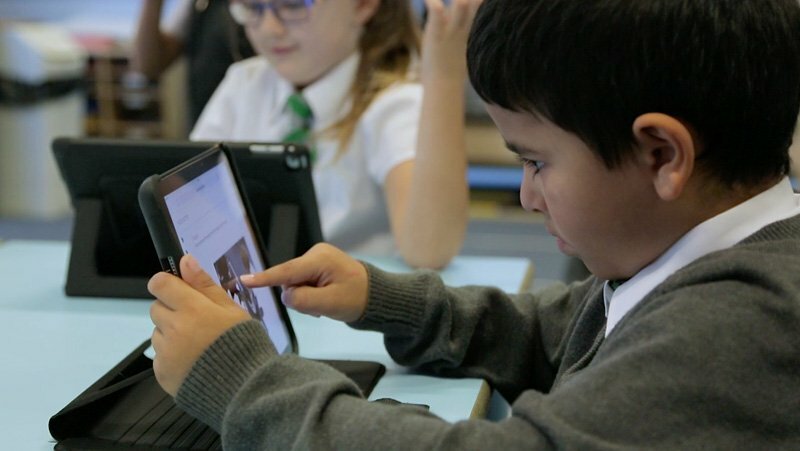 Working within a tight schedule, and budget, Bottletop delivered the film in time to showcase at the BETT Show 2018 at ExCel in London. The Bottletop team also refreshed an existing explainer animation by re-editing with a new voiceover, creating a couple of new scenes and adding the new logo and brand colours designed by Threerooms. 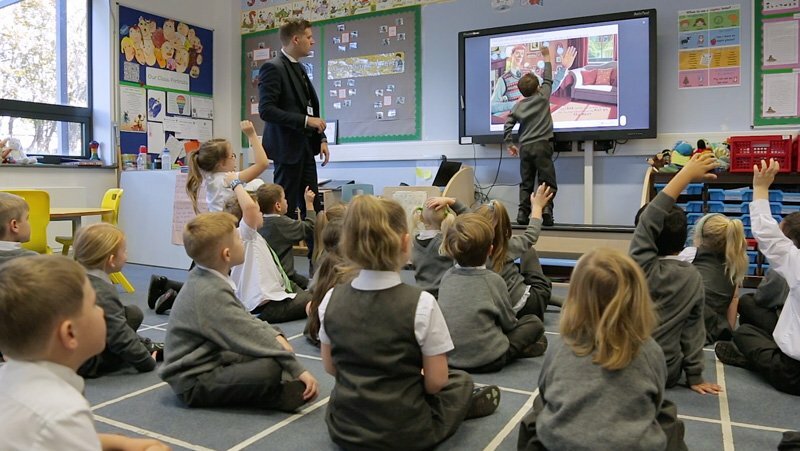 Threerooms asked Bottletop to produce a video for their client Wand Education explaining the benefits of their innovative lesson planning software.